Three-year publishing deal secured with Rovio, with initial range launching in July. 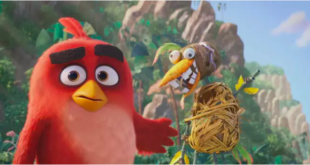 Puffin has inked a deal with Rovio Entertainment for Angry Birds. 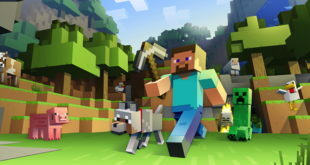 The three-year agreement covers global English language rights (excluding North America) and includes story, activity, official guide and sticker books. The range will launch in July with four titles: The Official Sticker Book, Pig & Mix Puzzle Book, Fowl Play Sticker Activity and The Mystery of the Green Bird story book. 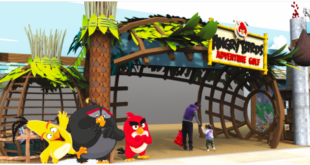 "I am a huge fan of the entire Angry Birds series," said Richard Haines, acquisitions manager, media and entertainment at Penguin Children’s. "Rovio have managed to not only create a fantastically addictive game, but also an amazing set of characters that people instantly love. "We are really excited to be partnering with them to bring the birds and pigs to life on the page." Sanna Lukander, VP of books at Rovio, added: "We’re excited to be working with Puffin. 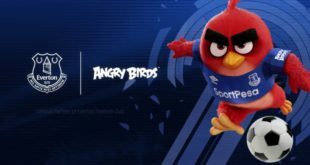 With their stellar reputation and dedication to quality, this is a great partnership and chance to bring Angry Birds to even more fans."